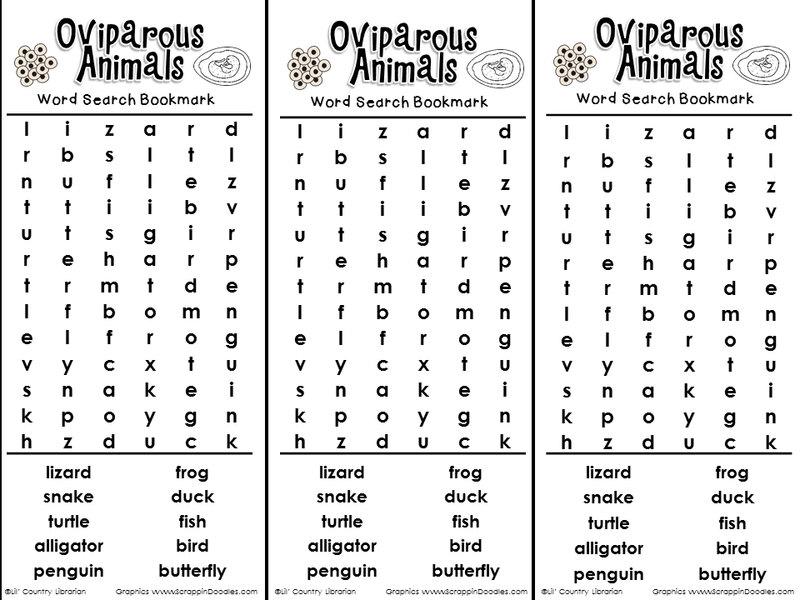 Head on over to my TpT store to download a copy of my FREE Oviparous Animals Word Search Bookmarks! Several of our K-3 classes are learning about life cycles this spring, so I thought this might help some of our library students while extending the learning going on in their classrooms. Click on the picture below to get your freebie! I hope this is something that will be useful for your students. 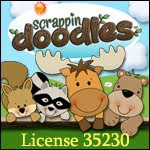 Click the picture to download your freebie!